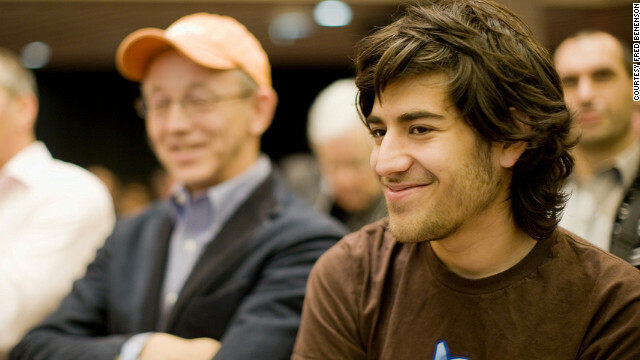 Internet activist, Aaron Swartz, who worked at Reddit, recently passed away after committing suicide and one of the reasons could be because he was facing a prison sentence. L. Rafael Reif, MIT president, has released a statement expressing condolences. “I want to express very clearly that I and all of us at MIT are extremely saddened by the death of this promising young man who touched the lives of so many. It pains me to think that MIT played any role in a series of events that have ended in tragedy,” he said. You can read more about it here. Tell us what you think in the comments section below.